If you’re children are like mine, they will get far too many Easter eggs which you will have to spread out the eating over the next few months or end up with a sugar high and puking kid. Which let’s face it no one wants. I tend to buy the boys a small Easter egg and a gift, something they may have wanted for a while or something fun that they will like. I do the same for my nieces. Here are some affordable little gifts that are perfect for children this Easter. 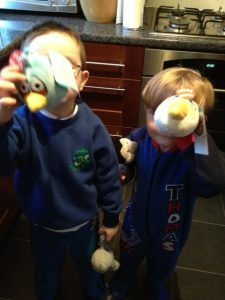 My boys favourite is the Angry Birds Toys. If your child loves stealing your phone and playing this game, then they will love the selection of toys available in relation to the game. 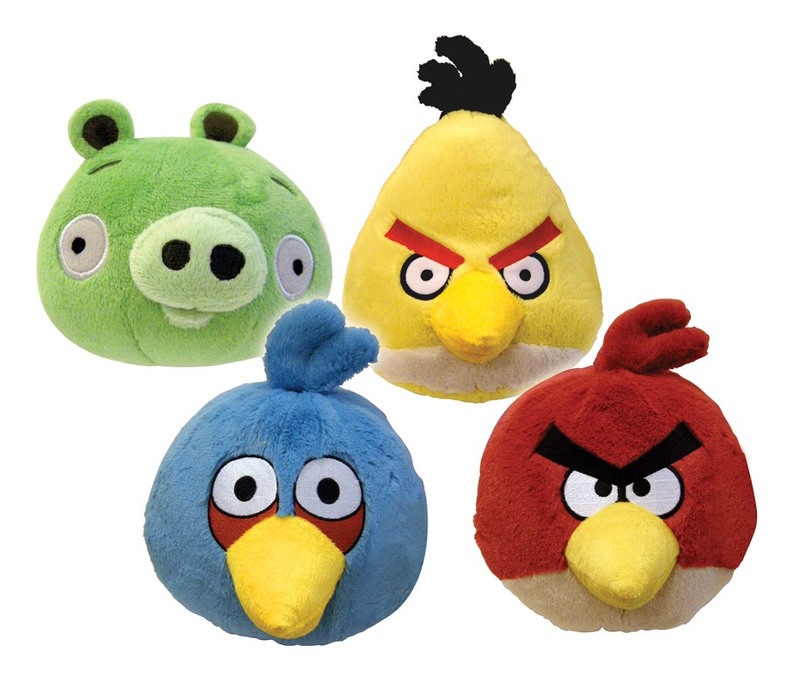 The boys have the plush toys that make the sounds from the game. There are different sizes and types available all at affordable prices online. For the younger ones and those who loves animals there are the Schleich Farm ainmals. 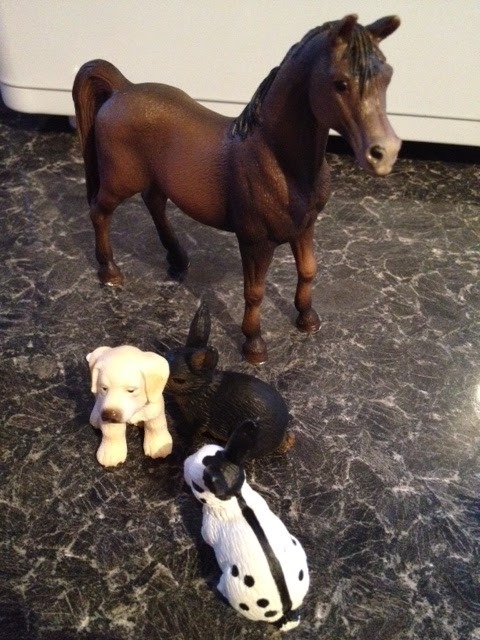 These are a big hit with my little one who loves animals. They are well made, colourful and sturdy. 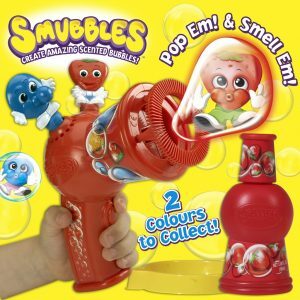 If you want something a little different and for outdoors now the weather is getting better, there is Smubbles. This is a bubble gun, which has scented bubbles coming from it. All kids like bubbles and this makes it a little different. I wasn’t that keen on the smell, but the boys loved them. There are also some great personalised books available from Penwizard which are perfect for Easter if you want something a little different. 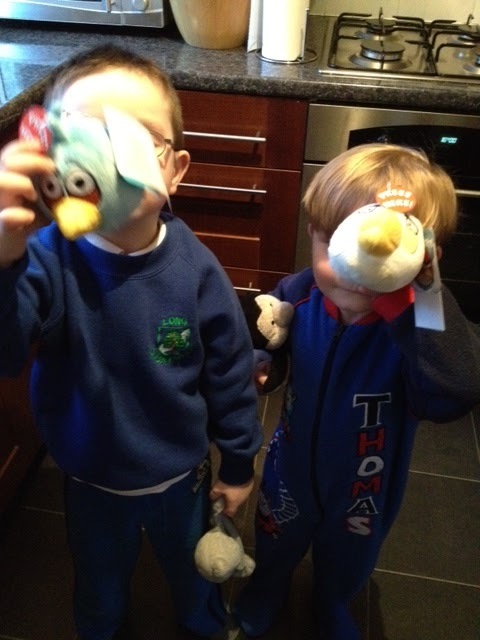 Disclaimer:- I was sent some animals, angry birds and some smubbles to review. The opinions above are my own.